Boundaries. What are they? And why are they important? How can having good boundaries change your life for the better? And how can having weak ones make life harder, more stressful and less happy? Something a close friend said to me recently inspired the writing of this article, as I found myself thinking about and considering the topic in depth after our conversation. Boundaries are the invisible lines we create around ourselves, both mentally and physically, which help in protecting us from being hurt, maniupulated, toxically influenced or used by others. It can help to think of boundaries like a fence around your house (the house being you, the fence being your "boundary"). With some people such as close friends, a spouse, family members whom we trust and have good connections with, our "boundary fence" with them might be a low white picket fence with a gate that swings in and out easily. Essentially, we are more allowing, freer and flexible in our boundaries with them, because we love as well as trust them. We feel close to these people. Sometimes, we may even be willing to extend our boundary lines for them, because of the nature of our close, healthy, high quality relationship to them. The next boundary level might look something like a chain link fence. A bit higher, a tad sturdier but somewhat flexible. 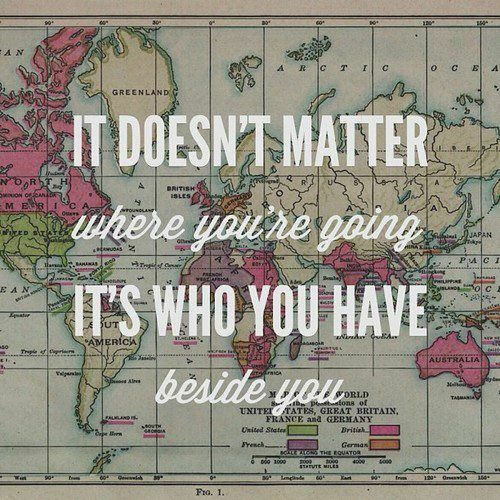 These might be our boundaries with the friends whom we like a great deal and generally trust but with whom we arent quite as close. Maybe family members we like but arent especially close to fall into this category. Neighbors. Colleagues whose company you enjoy. Or even some good friends but for whatever reason, you know you need to keep them slightly at arms length sometimes, fall into this category. And finally, the 10 foot high, concrete wall with a steel door, operated with lock and key. 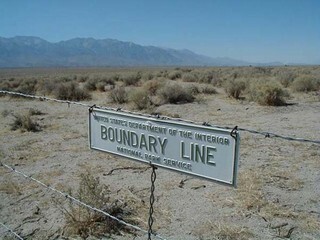 This is the boundary line used with people we know are toxic, abusive, not very healthy or who are just not especially beneficial to our mental health or life. This can be someone, a parent or sibling, whom you love but know is toxic and often ends up hurting you (intentionally or not). It can be an ex spouse, a "friend" (which I put in quotes because really, a real friend isnt someone who is harmful or hurtful), a colleague, etc. With these people, our boundaries must be strong in order to protect ourselves. 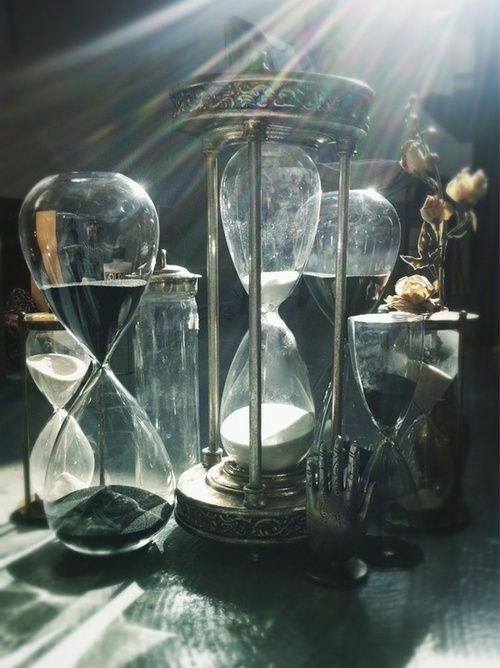 So, in giving you a sort of visual metaphor of how boundaries function and how they might change depending on the nature of our relationship with that person, let me explain further what are the different types of boundaries (mental, phsyical, time boundaries, object boundaries, relational boundaries). First, I will focus more on the mental aspect of boundaries. 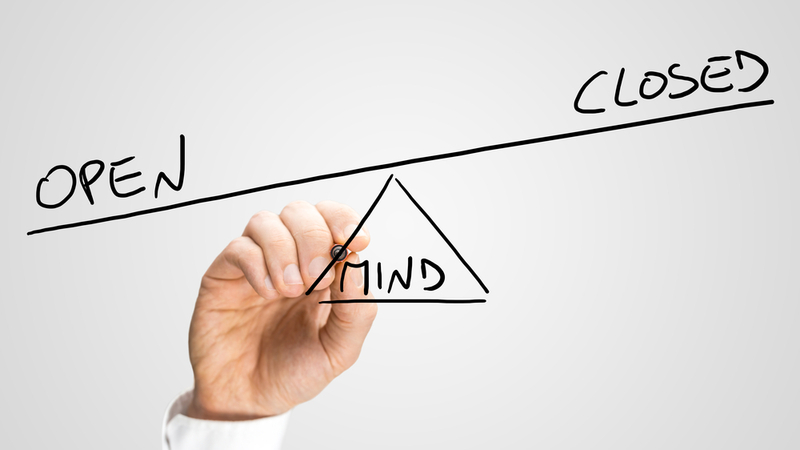 Having healthy mental boundaries means exercising control over what ideas, messages and opinions we take in, and which ones we disregard. It means filtering out messages, jokes, opinions or thoughts that do not actually help us or contribute to our growth but instead, contribute toward stunting our personal growth or even harming us. This of course does not mean never considering the thoughts, insights or opinions of those close to you. Sometimes, and even often, its important that we consider these even if they dont always make us feel good. That we open ourselves to hearing them and considering the feedback. It doesnt mean that just because we receive feedback or opinions from someone we love which are upsetting or difficult to hear, that we automatically discount it and consider this "using good boundaries." What I mean here by having good mental boundaries is that throughout ones life, we are constantly bombarded with other peoples opinions, thoughts, judgements and values. Healthy boundaries means catching these opinions, thoughts, judgements and values before they penetrate us and instead, considering and examining them. We may decide to let them in because they help us, inspire self growth or new ways of thinking, or because we decide they are beneficial in some other way to our life. Or, we can decide to "throw back" the opinions, thoughts and judgements that either cause us emotional harm and/or do not benefit us in any way. Meaning, not accepting nor allowing them to penetrate, sway or hurt us. Having weak boundaries essentially means taking on all of everyone elses "stuff." It means if someone you love is angry, this is perpetually distressing and disruptive for you. If someone you are close to is depressed, you take this on as well. If someone in your life is having a hard time emotionally, it affects you deeply too, dragging you down with them. Having weak boundaries also means being hungry for the love and affection of others, so allowing their opinions, judgements and thoughts to sway you this way and that. Instead of having a solid, true stance of your own. In terms of boundaries, I have struggled with this specific one myself. Easily allowing myself to be swayed by the beliefs and opinions of those close to me, sometimes without first examining those opinions and beliefs closely for my own thoughts/values/opinions on them first. Its something I have thankfully gotten much better at in past couple of years and am continually working on. Yet I can already see a major different in my own self esteem and peace of mind. Again, having strong boundaries doesnt mean we never consider the thoughts, values or opinions of those close to us. On the countrary. Part of becoming your best self and being open to growth does mean examining differing opinions when presented with them, even if sometimes it hurts. But again, this is a slightly separate from the topic of boundaries. While related, they are essentially different issues. Having good boundaries instead means examining whether or not others opinions/comments/thoughts/judgements/general auras help make you happier, healthier and a better you. And if not, having the courage and self esteem to draw lines accordingly. Boundaries of course are not just about drawing lines mentally. They also refer to drawing lines around your time and obligations. 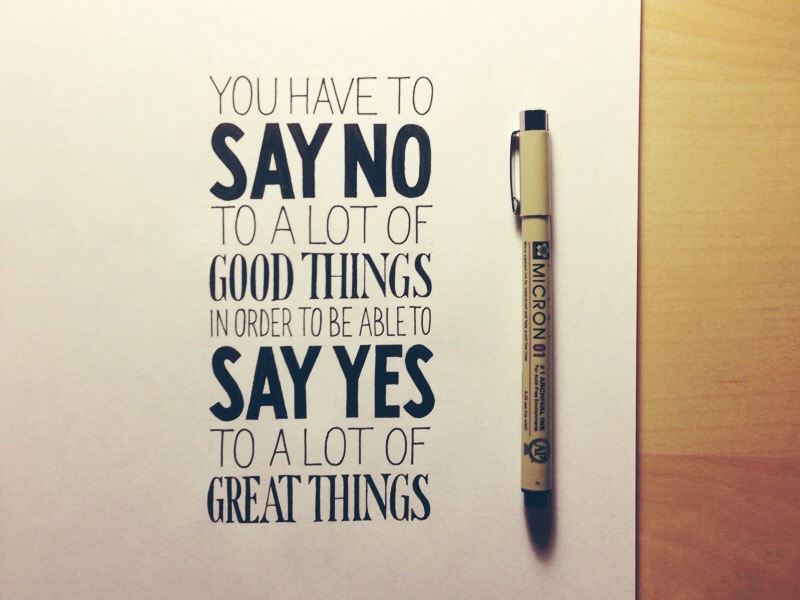 This can mean saying no to something that feels like a chore and drain on your time rather than a pleasure. 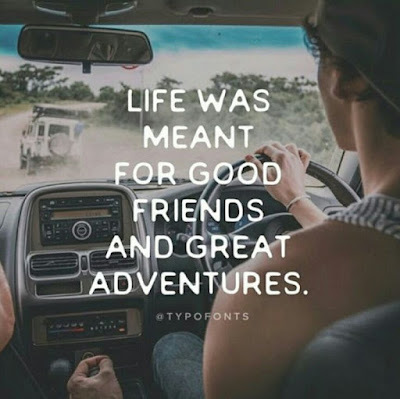 It can mean turning down a friend to spend time with them, even though you might want to, in order to focus on another important priority for the moment. Exercising ones boundaries can refer to turning down a hug from someone. 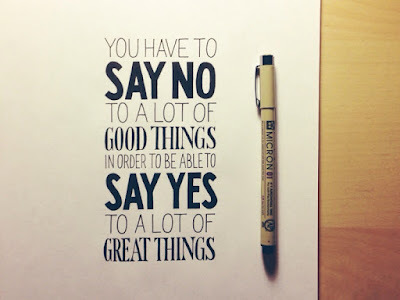 It can mean saying no firmly when someone is pressuring you to do something you dont want to do or do not agree with. Good boundaries means having the courage to speak up when something is hurtful or upsetting to you. To let them know that this is not ok with you, and that if it continues you will disengage and remove yourself from the situation entirely. This is of course, not license to be opinionated, pushed and unyielding. There is a huge difference between exercising person boundaries and simply being nasty, bombastic, pushy and opinionated. Boundaries can also refer to siblings or parents (or anyone, really) who take your things without asking. Clothing, books, even coming into your home without a prior invitation but assuming its always ok because they "are family." This is a violation of boundaries, and not saying anything to stand up for yourself and draw this line signifies weak boundaries. Boundaries relate to not just emotional and physical lines, but to unseen lines in relationships as well. Exercising boundaries isnt always easy. In fact, sometimes the result can initially be anger or hurt in those with whom we are drawing the boundary line with. But having strong boundaries will make your life signifigantly happier, less stressful and your relationships higher quality, healthier and just better in general over the long term. People lack boundaries because they have a high level of neediness (or in psych terms, codependence). People who are needy or codependent have a desperate need for love and affection from others. To receive this love and affection, they sacrifice their identity and thus, end up lowering or removing their boundaries. 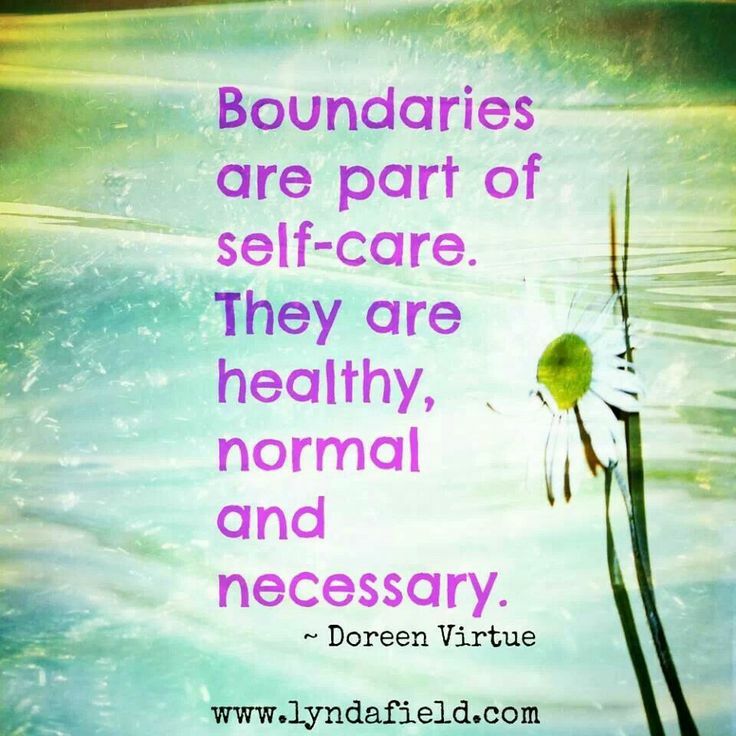 There's a difference between healthy boundaries and rigid boundaries. You don't want to be a controlling, rigid person. Or the type whose loved ones feel they cannot approach or be truly open with. That's not the goal. And really, that becomes less about boundaries and more about just being a difficult, unapproachable person. The goal is a healthy relationship with those close to you, balanced by a sense of understanding, mutual support, and give-and-take. 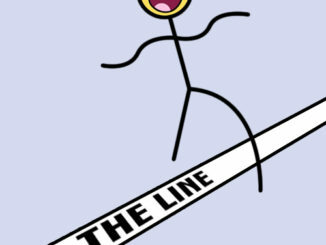 There may be occasions when you choose to bend your boundaries or allow someone to cross the line. When someone is hurt or sad, needs extra support, asks for an exception with respect and kindness — these are times to show flexibility and love. As you gain confidence around your boundaries, you will know when and how to bend them. 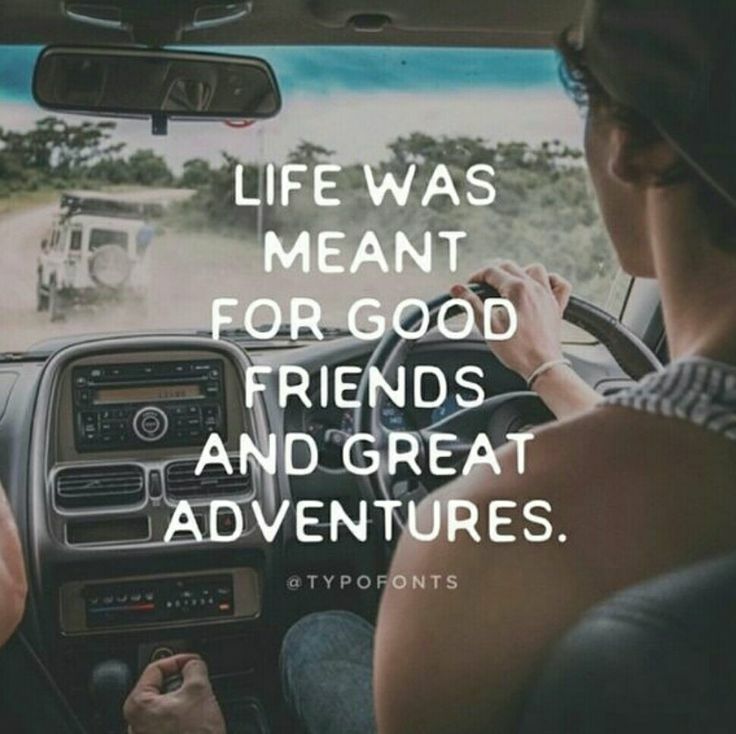 Yesterday, I had the pleasure of embarking on another mini adventure. This time, with Bhakti, a close friend of mine over here. She proposed the awesome idea with my upcoming move out of Europe that we do something different together. Something special. We decided on a daytrip to a scenic city in Germany. 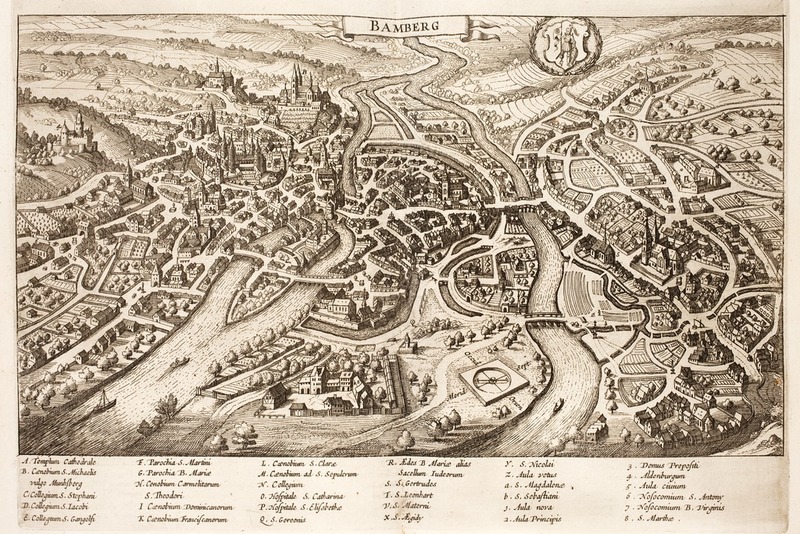 Both throwing a couple of cities that interested us out, we settled on Bamberg. Neither of us having been before, both after doing some Googling agreeing it looked gorgeous. Fun fact: did you know that a large part of the city Bamberg has actually been a UNESCO World Heritage Site since 1993? Here's a 17th century map of the city. How cool is that? 1. The witch trials of the 17th century claimed about 1,000 victims here in Bamberg, reaching a climax between 1626 and 1631. 2. In February 1926 Bamberg served as the venue for the Bamberg Conference, convened by Adolf Hitler in his attempt to foster unity and to stifle dissent within the then-young Nazi party. 3. Bamberg is known for its smoked Rauchbier (a type of beer) and is home to nine breweries, Brauerei Fässla, Brauerei Greifenklau, Brauerei Heller-Trum (Schlenkerla), Brauerei Kaiserdom, Keesmann Bräu, Klosterbräu, Mahrs Bräu and Brauerei Spezial, and one brewpub, Ambräusianum. Every August there is a five-day Sandkerwa, a kirmess celebrated with beers. 4. The University of Bamberg, named Otto-Friedrich University, offers higher education in the areas of social science, business studies and the humanities, and is attended by more than 13,000 students. The University of Applied Sciences Bamberg offers higher education in the areas of public health. Now, onward with the photo montage from mine and Bhaktis visit! Salmon covered in vegetables, lying in honey mustard dill sauce. SO yum. How absolutely gorgeous is this building side? Bhakti and I marveled together that building after building was continually stunning. Like Paris, everywhere one looked, they were met with a stunning view. The architecture colorful, ornate, traditional Germanic with the timberwork, charming, just all really eye catching and lovely. Such as this building. My god. Absolutely a work of art. The windows look as though surrounded by lacey doily type material. We walked down a long stretch along the river. All of the houses below were across from us, just on the other side of the water. Whoa. Talk about a dream living local. In one of these ultra charming, storybook perfect timberwork houses, and right on the water no less. Awesome. My favorite was the little green one, on the right-hand side in this photo above. Surrounded by a bevy of roses. Small, humble, charming cozy, and oh so inviting. Love it. A house covered in roses. Jaw dropping. I am loving the look of this tea. Green tea with hints of mango and rose inside. It was delicious. So pretty to look at as well, eh? Walking, talking, laughing a lot, taking photographs. Stopping for a tea break as well as lunch. Each reading our respective books, relaxing quietly side by side. Alternating between lots of chatting as well as lounging quietly on the train ride.